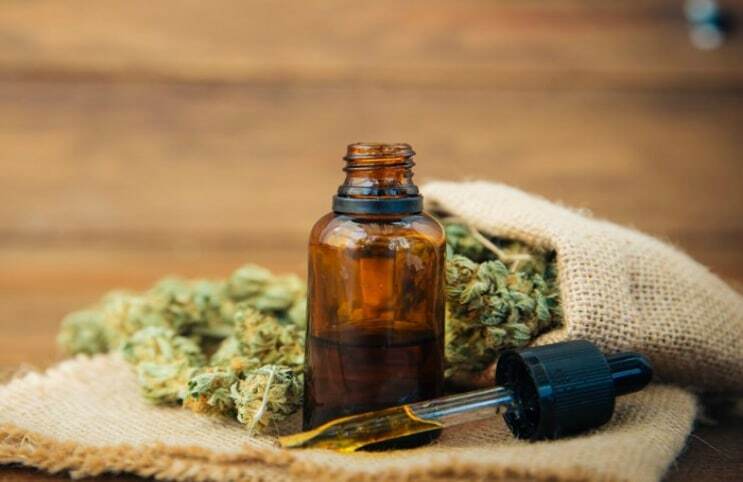 The world of cannabis has grown substantially over the past couple years or so, but one of the main chemical components known as CBD is only recently being researched for its medicinal potential. CBD has a large amount of promise in the medical field due to its ability to treat and subside some of the ailments that come with various diseases. Many businesses in the area of natural products have decided to get into researching cannabis and its components to see how they can derive natural solutions to many of the diseases that affect so many. Cannbidiol or CBD is one of those substances and continues to show a massive amount of promise. Many doctors, lawyers and retailers have been discussing how they can add CBD into their lineup of products, contributing to the almost $140 billion industry that has emerged out of cannabis. These doctors have stated that cannabinoids and their subsequent research is helping to provide new opportunities for those with a wide variety of ailments. The hope is that CBD can someday be as simple and necessary as buying fish oil or Omega 3s. Currently, natural and specialty retail stores account for around 14% of the $190 million in CBD/Hemp sales throughout the U.S. This means that there is still a large amount of opportunity to grow in this space on the retail level. Research has shown that by 2022, natural products retailers will have a larger percentage of this market that will keep increasing into the near future. The market on CBD is expected to hit as much as $646 million in sales by the year 2022, which is quite substantial considering where the market is currently. This level of growth is almost unprecedented in many markets and continues to be one of the driving factors for investors to get into the industry. One of the most promising uses of CBD in recent times has been the drug known as Epidiolex, produced by GW Pharmaceuticals. Epidiolex is a hemp-derived CBD, which has been proven to help with many different side effects from varying diseases. The main complication to growth in the market continues to be that of the federal government. Because of the strict scheduling of cannabis, it is difficult to not only produce CBD, but to continue researching the substance for its massive potential. The industry on marijuana is continuing to boom as legalization occurs across the country and around the world. The hopes are high that cannabis can continue to be researched, so that one day, its medicinal effects will be fully realized. Only time will tell how well CBD can be adapted into the larger market throughout the near future.